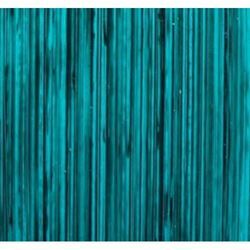 Colour Index: PB 15.3, PG7, PY 150 Drying Speed Fast Opacity Covering and Tint Power High Lightfastness Excellent Oil Content High Toxic No Conforms to ASTM D-4236 My Caribbean Turquoise is made from organic pigments: it is transparent, fast drying, and has a high tint power. Turquoise is one of many coveted ancient gems, was adorned by the Egyptians and carved by Chinese artisans more than 3000 years ago. 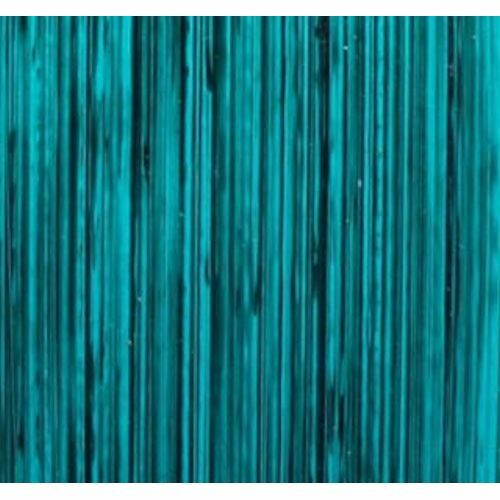 Turquoise has long been considered a stone that guarantees health, good fortune, and protection from evil. Where might one go now a days for good health, good fortune, and protection from evil? Let yourself be swept off the beach and into the ocean for that refreshing long deserved break in beautiful tropical islands. I created this colour because whether you are painting like an Old Master, a famous Plein Air painter, or a Modern Abstract artist, this colour will help create the mood you are conveying with the stroke of a brush to canvas.